Across the Afrotropical and Malagasy regions, ants are one of the most conspicuous and ecologically dominant animal groups. From driver ants to weaver ants, there are over 2,000 species in Africa alone and over 600 in Madagascar. 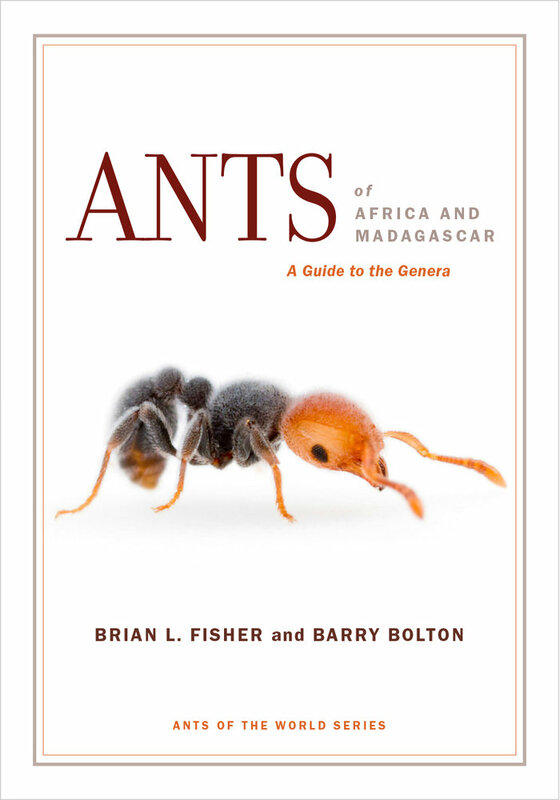 Ants of Africa and Madagascar introduces readers to the fascinating and diverse ant fauna of the Afrotropical and Malagasy regions. 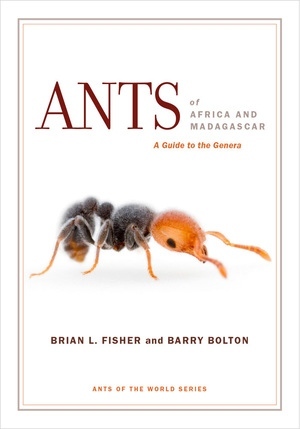 Featuring illustrated keys to subfamilies, separate keys to Afrotropical and Malagasy ant genera, and distribution maps, it also describes diagnostic characters, explores ant ecology and natural history, and includes a list of all currently recognized ant species in the regions. This detailed guide is an essential tool for entomologists and myrmecologists working with and learning about this diverse population of Formicidae. Brian L. Fisher is curator at the California Academy of Sciences in San Francisco and adjunct professor at the University of California, Berkeley. Barry Bolton was formerly a myrmecologist at the Natural History Museum, London (1971–2004). He is now retired from the museum and works as an independent researcher.